WESTFIELD, Ind. 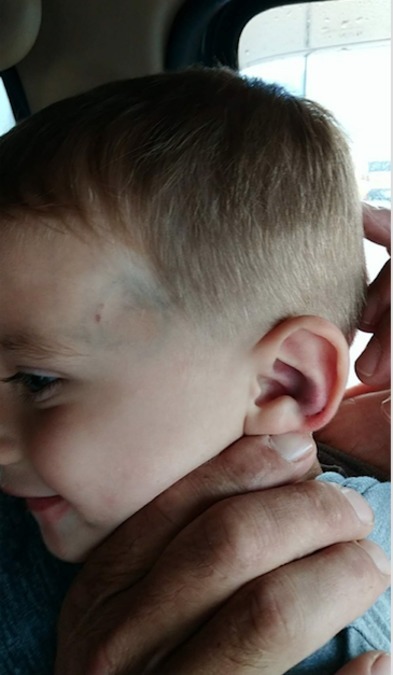 -- A central Indiana mother says her 1-year-old son came home from day care with cuts and bruises on his face, and she wants answers, but the day care says they don’t know what happened. Karli Raynor says her son, Ryker, came home from Rainbow Child Care Center in Westfield on July 20 with injuries that terrified her. “Scared, mad, angry. I think I’ve gone through every emotion you go through when you’re grieving,” said Karli. 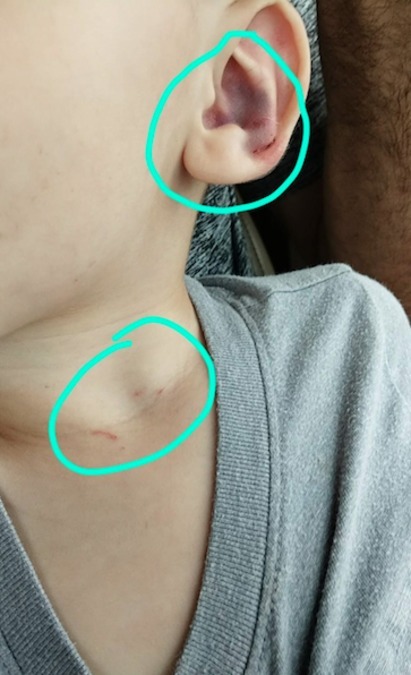 Karli says Ryker had cuts along his neck and on his ear and a large bruise near his eye, but when she went to the day care to find out where they came from – they told her they didn’t have a clue. “My son is 21 months old, he cannot talk yet, so he cannot tell me what happened,” said Karli. Karli says that answer isn’t acceptable, and she’s pressing to find out why her son wasn’t being watched closer if these types of injuries could have happened without anyone seeing them. “I know based on the injury he had even if somebody didn’t see it, somebody heard it because he would’ve cried,” said Karli. But the day care says they didn’t see anything. “The fact that they’re not telling me and they’re not working with me – my biggest concern is that they are hiding something I don’t want to know,” said Karli. Karli says she’s filed a police report with the Westfield Police Department and she’s contacted the Department of Child Services. She’s also pulled her son out of the Rainbow Child Care Center. The Indiana Family and Social Services Administration says they are also investigating the claims. We reached out to Rainbow Child Care Center, and they issued the following statement Thursday afternoon. "We conducted a full internal review when the parent first told us about her concerns, which was several days after the alleged incident. We found no evidence of any injury sustained by the child at our center. We have answered all questions from authorities and will continue to cooperate fully if they feel further investigation is warranted."